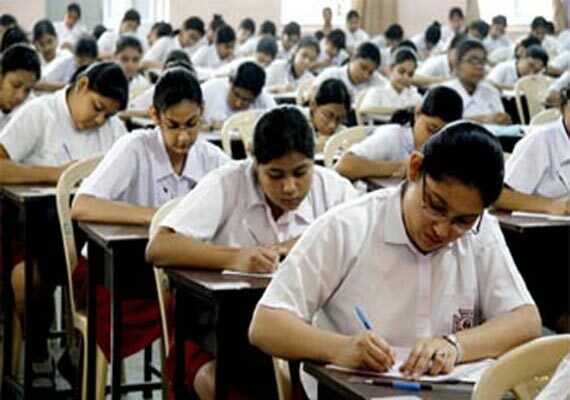 CBSE Class 10 Result 2019 update: The Central Board of Secondary Education is likely to announce CBSE Class 10 Result 2019 in May, according to reports. However, the board has not announced the CBSE Class 10 Result 2019 declaration date. “CBSE can announce a result date once the evaluation process, including other processes for preparing the results, gets completed,” a board official told today to media. Once released, CBSE Class 10 Result 2019 will be available on the board’s official website.